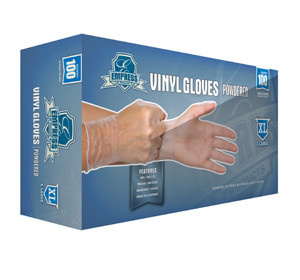 Vinyl Powdered X-Large Gloves 10-100ct. Case. 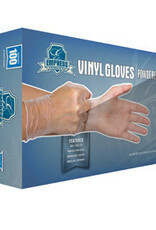 Empress Vinyl Glove Powdered Extra Large Wide range of applications in janitorial and food service.